For many years, the GTE classes in the World Endurance Championship was where the wheel-banging, door-to-door action took place. 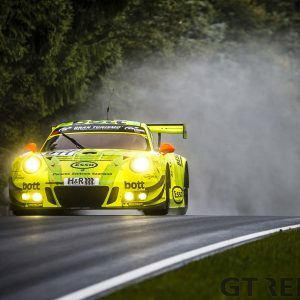 Now after a year not quite at it’s best, GTE Pro will once again be the class to watch as Porsche rejoin the battle in factory attire and a brand new mid-engined 911. 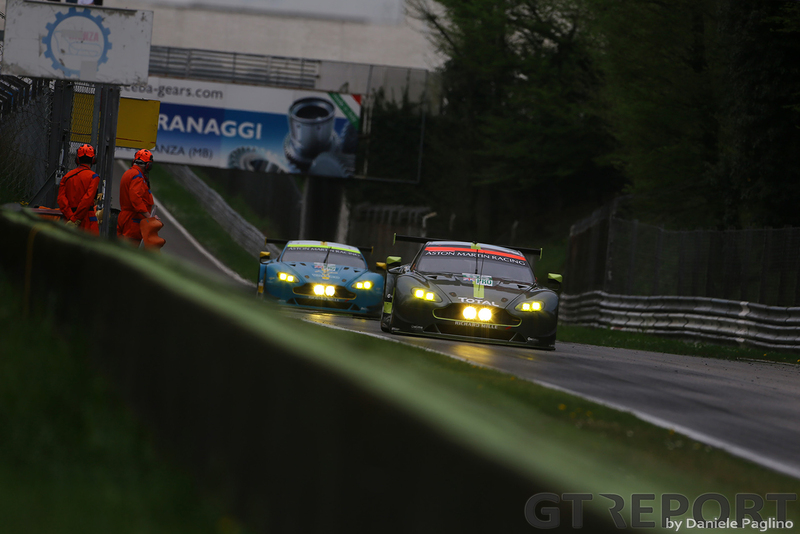 GTE Am though has become quite the opposite, the once burgeoning class has hit a low of five full-season entries a silver-lining is the fact that it has become home to a number of increasingly rapid pros. In the GTE Pro class, it’s very much quality over quantity as eight cars from four manufacturers line up to do battle for the FIA Endurance Trophy for GTE Pro teams. 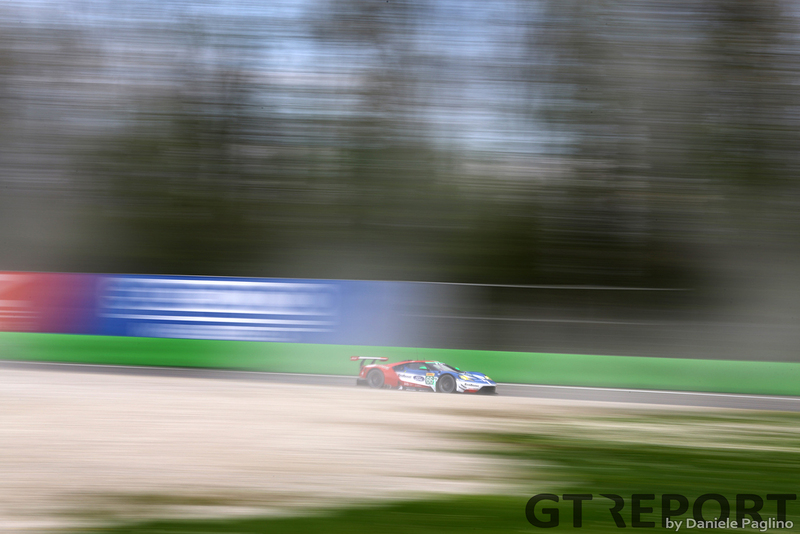 Reigning teams’ champions Aston Martin Racing are the squad with the target on their backs and a lacklustre showing at the Monza Prologue – it could all be down to sandbagging of course – has given the competition the scent of blood in their nostrils. However, the driver line-up for the pair of Aston Martin Vantages is near enough the same tried and trusted line crew. In the number 95, drivers’ champions Nicki Thiim and Marco Sørensen will defend their title in a three-car set-up as Aston Martin gun-for-hire Richie Stanaway swaps cars to join the Dane Train. The number 97 will partner Darren Turner – part of the furniture now at Aston – with Jonny Adam for a full-season after a bit-part campaign for the Scot in 2016, just reward after a dominant championship victory for TF Sport in British GT last year. 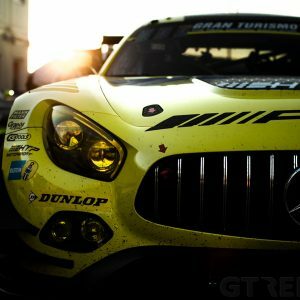 They’ll once again be joined by a Brazilian in the cockpit, but not Fernando Rees for the first time in a long while as Daniel Serra – a man who may be familiar to followers of South American Stock Car racing – represents Brazil in GTE Pro. Looking to claim glory this year, after running it close last year, is Ford Chip Ganassi Racing. Their Ford GTs were often middle of the pack but a win at Le Mans, and a pair of wins at Fuji and Shanghai helped the Americans end the year on something of a buzz – one they’ll be looking to carry on at Silverstone. In the number 66 is the car that won the 24 Hours of Le Mans as Stefan Mucke once again leads a team consisting of Olivier Pla and Billy Johnson. It’s the number 67 that sees minor changes as Andy Priaulx and Harry Tincknell race together once again, but with the departure of Marino Franchitti in the second half of the season last year, Luis Felipe Derani is drafted in to provide a more than capable third pair of hands. 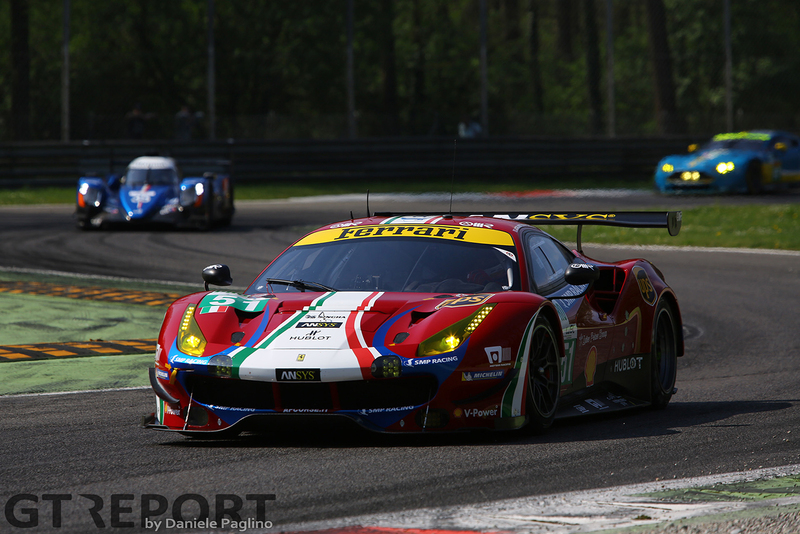 For Ferrari and AF Corse, they’ll be hoping to rekindle old fortunes. 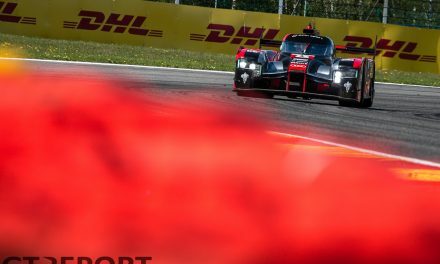 Last year, two wins in the first two races looked to see the Italian marque as the dominant team, but a poor showing at the Circuit De La Sarthe – a double DNF – seemed to see their momentum dwindle away as the season ran to its end. 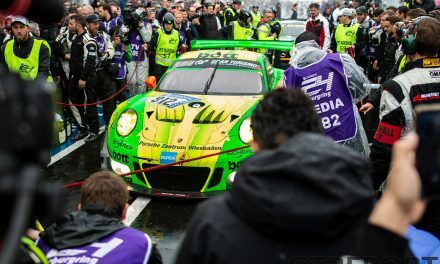 The driver pairings have remained slightly similar as well, Davide Rigon will once again race alongside Sam Bird in one car, with James Calado being joined by a new team-mate – after Gianmaria Bruni’s departure to Porsche – in the shape of a Ferrari man finally given his big break – Alessandro Pier Guidi. 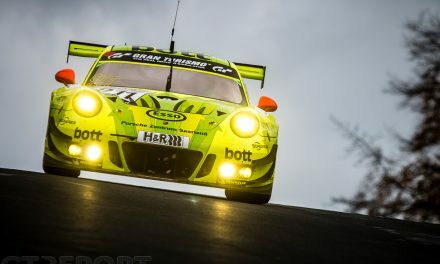 They’ll all be under-threat though from a German manufacturer looking to spark a revival in their GTE fortunes – Porsche. 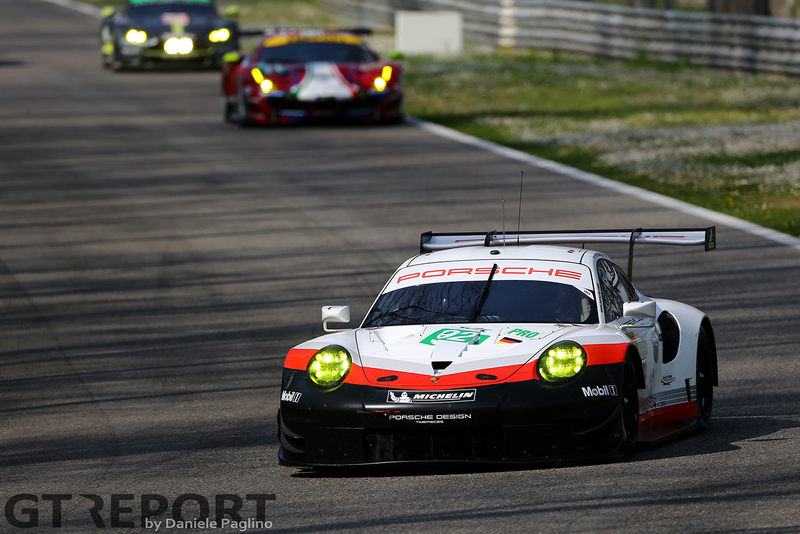 Armed with a Porsche 911 RSR that has become mid-engined and re-engineered with WEC success firmly in focus. Run by the factory, the quartet of racers selected to do battle in the Pro class should be a match for anyone as Richard Lietz joins Fred Makowiecki in the first car and Kevin Estre partners Michael Christensen in the second. GTE Am is at its lowest ebb in a number of years as only five cars are down to take part in the full-season. Most noteworthy is the arrival of Clearwater Racing, which has graduated from successes in the Asian Le Mans Series to run a Ferrari 488 for Weng Sun Mok, Keita Sawa and Irish ace Matt Griffin – intertwining a British GT campaign into his WEC programme. 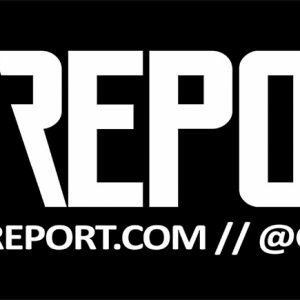 Elsewhere in Am, it’s very much a story of rising pros getting mileage under their belts for what will no doubt be great things to come in the future. Of note in the Spirit of Race Ferrari is Francesco Castellacci who will be plying his trade alongside bronze rated Thomas Flohr and so far unrated Miguel Molina. In the pair of Porsches, Matteo Cairoli will be the gold-rated pro to help Dempsey-Proton Racing try to secure the Am crown. He’ll join Christian Ried and Marvin Dienst. 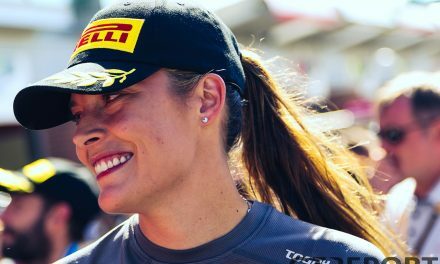 The second Porsche has a racer who has served his time in single-make Porsches as Ben Barker – a front runner in Carrera Cup GB and Supercup – will spearhead Gulf Racing’s Porsche attack alongside Australian Nick Foster, himself one to watch for the future, as well as bronze-rated Michael Wainwright. 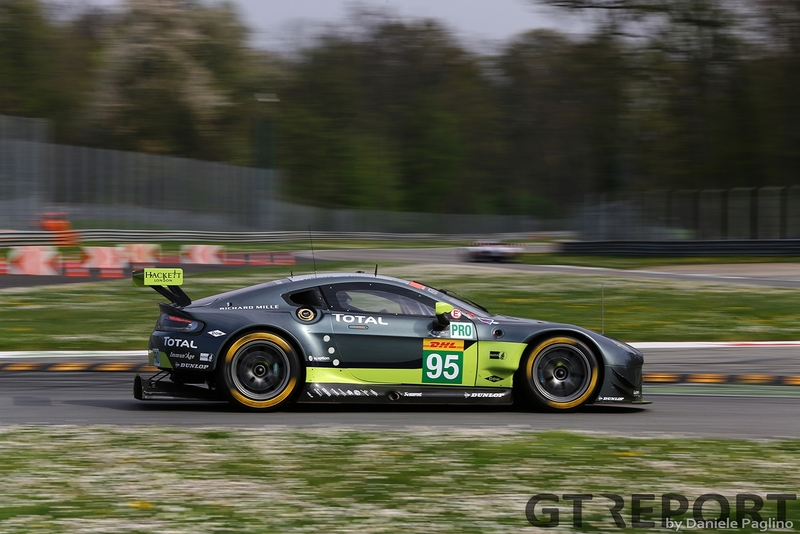 Rounding out GTE Am is an experienced trio looking to rekindle success of years gone by as Aston Martin makes an appearance on the grid for Paul Dalla Lana, Pedro Lamy and Mathias Lauda.